Do you know the Barcelona BEER Festival? March 16-18 at La Farga de l’Hospitalet (Barcelona). This is the reason you’re receiving these couple of lines. We would like to share a small part of the amazing craft beer movement that has been growing steadily over the past few years in Spain. As you will discover, Barcelona Beer Festival isn’t just another beer festival, but also the ambassador for all the beer artisans of Catalonia and for the worldwide crafting culture. 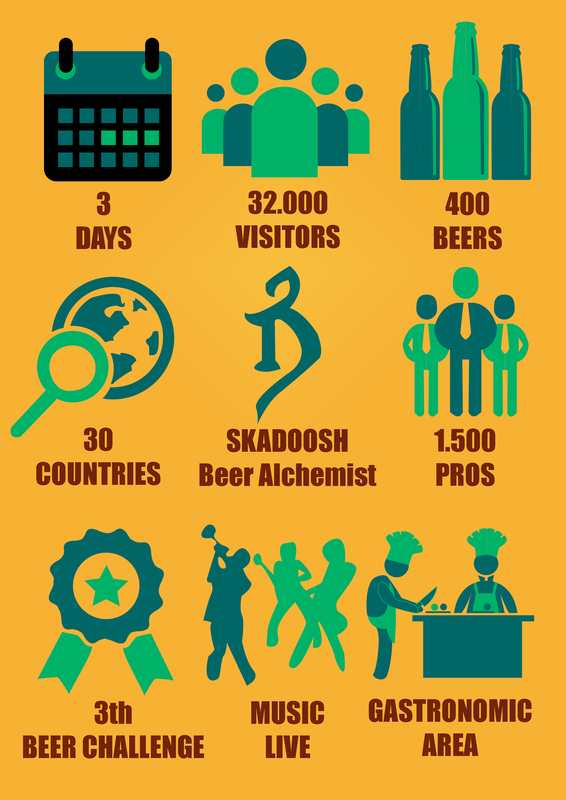 In 2012, a group of craft beer lovers decided to organize a CRAFT beer festival. Six years later, this has become the most important craft beer event in Southern Europe! 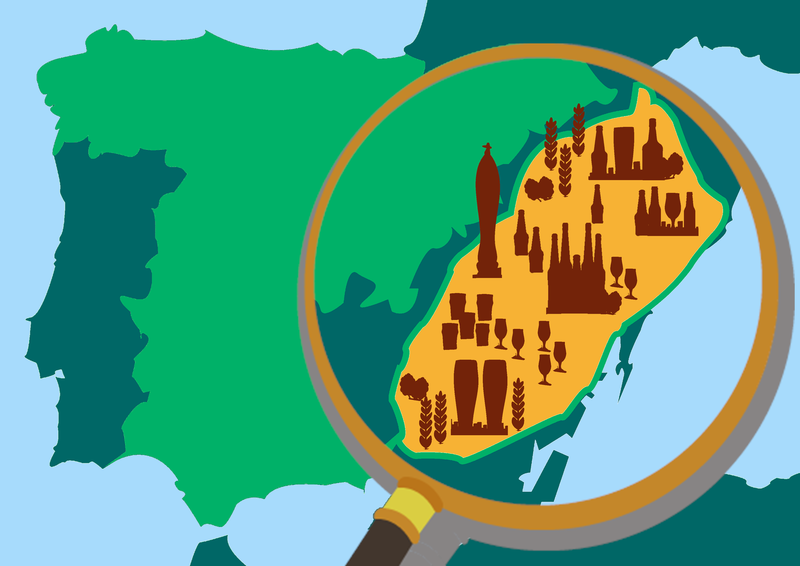 Since 15 years, Barcelona has become a popular touristic destination, This is why, we’ve designed a unique craftbeer map, in collaboration with the most important craft beer actors, for people who want to extend the experience across the city and the country!